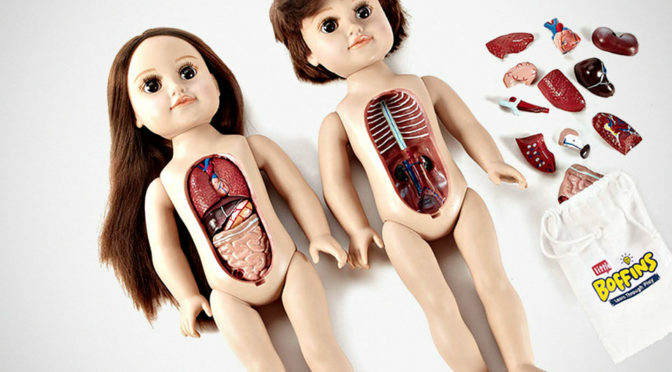 Dolls With Guts Spilling Out: Educational Or Simply Grotesque? Kids play with dolls, doing things like dolling them up, do their hair, making them go to date with Ken and whatnot. Those things are absolutely normal. 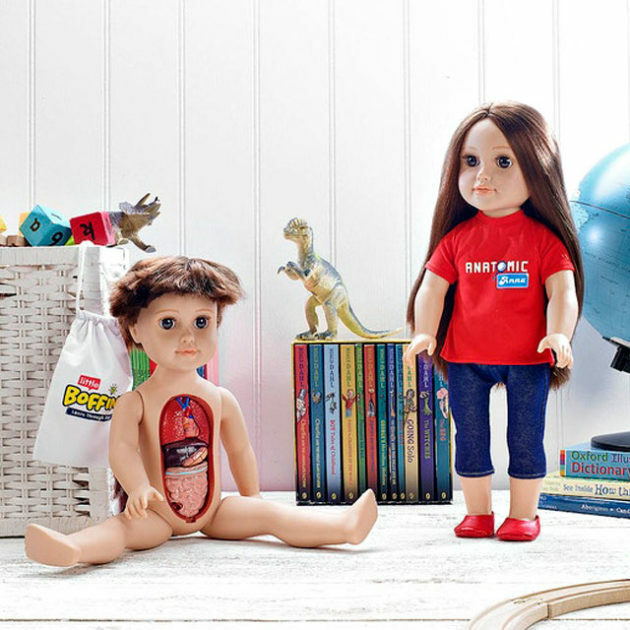 What is NOT normal is this: taking out organs from inside the dolls. Wait, what? 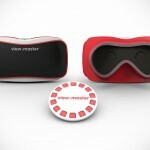 Is that for real??? Well, almost. 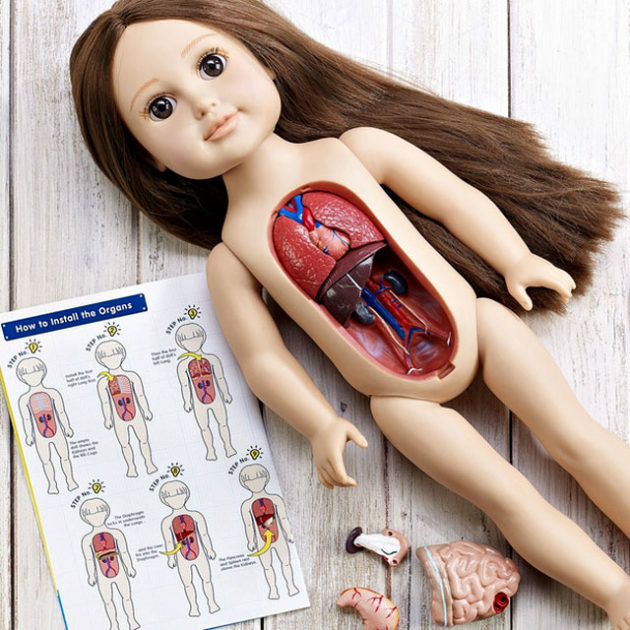 It didn’t materialized, but these bizarre take of dolls was an attempt by a mom in UK who thought it was a brilliant idea to give dolls internal organs, in hope that kids can learn about human anatomy. 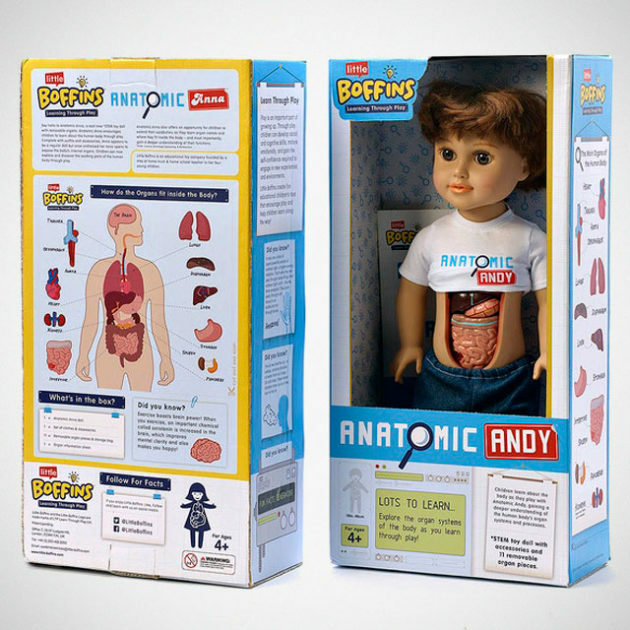 The dolls, harmlessly called Anatomic Anna and Andy STEM Dolls, are not exactly a pretty sight, TBH. I am sure you already noticed that. The premise was a noble one, but in reality, 4-12 years old (which these 18-inch dolls are targeted at) may not be ready to the learn the lesser beauty of a human being yet. Thankfully though, it is all about internal organs only and not genitalia because, if they had, you would have a hard time explaining the functions. I can only imagine the awkwardness. As if facing up to naked bodies with your kids isn’t awkward enough. Now you have to deal with guts too. 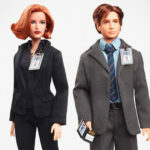 Fortunately, they have clothes, so Anna and Andy can be play as regular dolls (but strangely, it does not appear to have a ‘cover’ to keep the guts from falling out, except for the clothing). 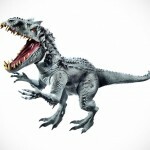 And did we mention that they comes with a full suite of accessories too? Nope. No skateboard for Andy and neither were there fancy jewelries for Anna. Instead, the accessories are essentially organs, including liver, spleen, heart, kidney and you know, all those stuff that you don’t usually see on daily basis unless you are a doctor or surgeon. The education about human anatomy does not stop at the dolls. They are all over the packaging and each doll comes with an “easy to follow” instructions aptly titled “how to install the organs” that somehow makes a human body feel like a piece of machine like a car or something.